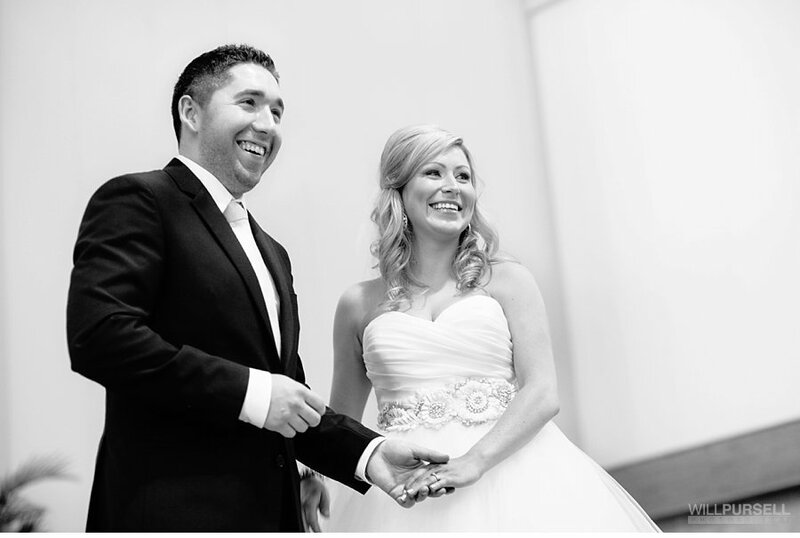 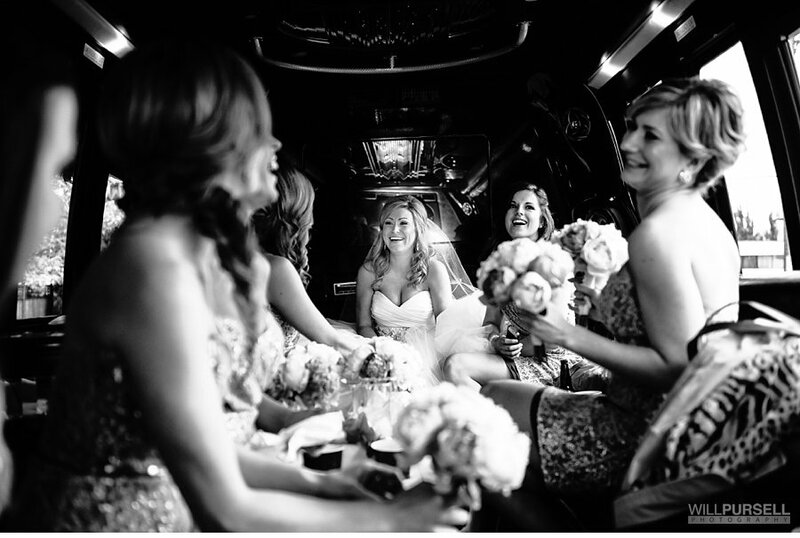 This is a throwback to Kelsey and Salvatore’s Vancouver Convention Centre wedding. 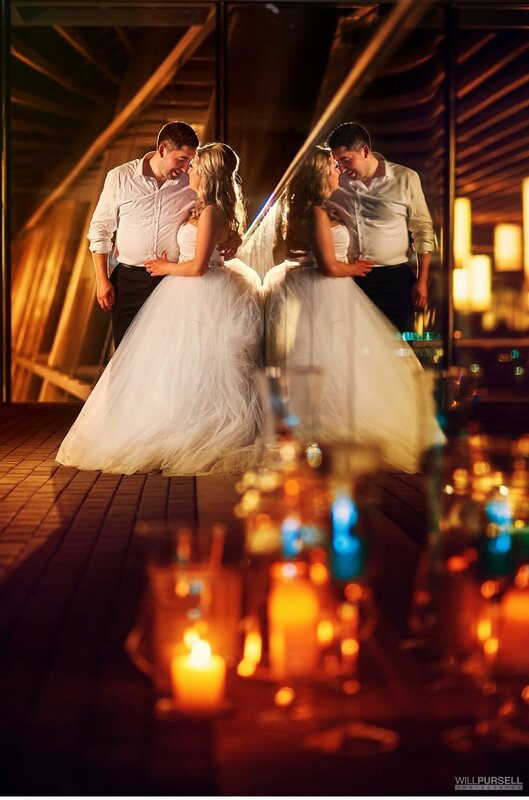 A couple years back, we were not the best at creating blog posts, so as we were going back in the history of weddings we photographed, we found this one and had to post it a few of our favourites from that day. 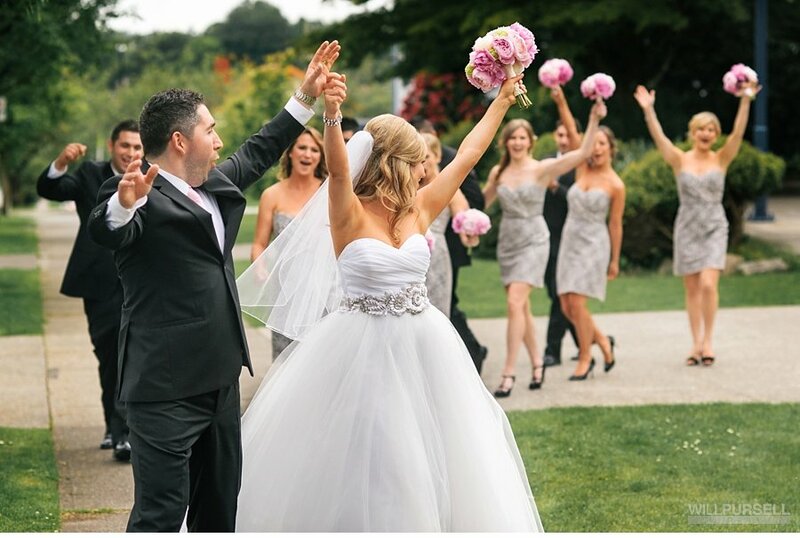 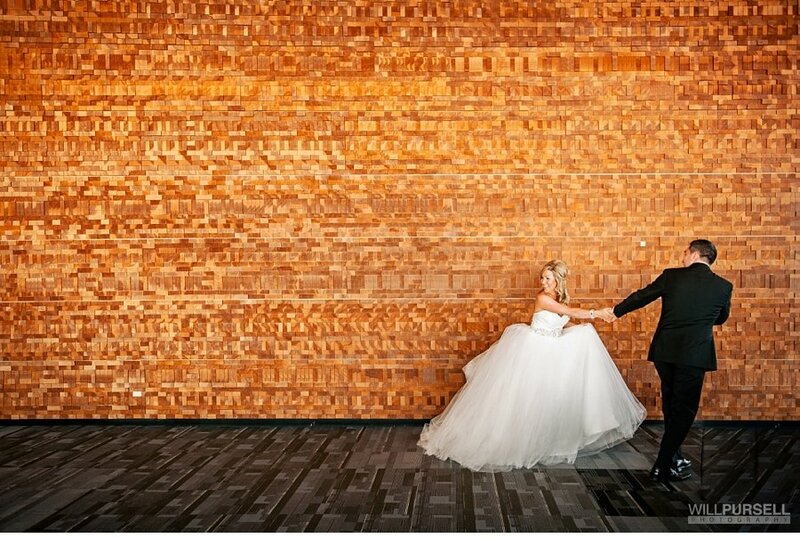 Kelsey and Salvatore were married at Our Lady of Sorrows Parish in Vancouver, and had their reception at the breathtaking Vancouver Convention Centre in downtown Vancouver. 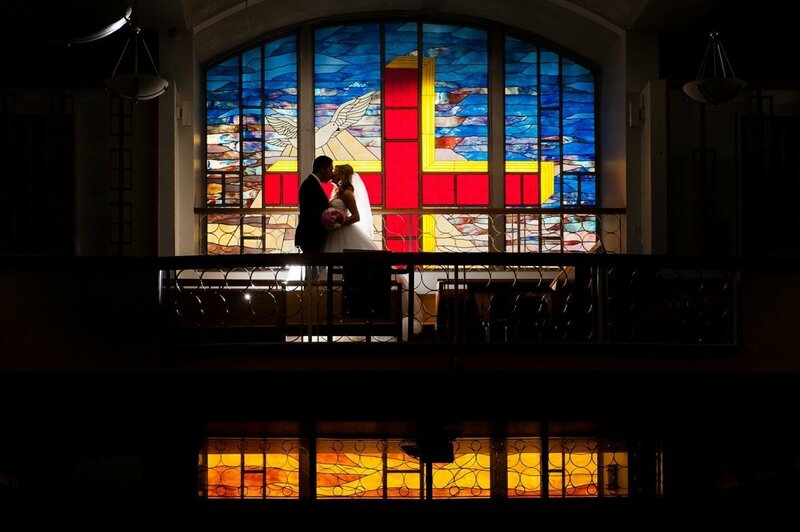 This couple really loves to travel, so for their wedding they incorporated photos of them in every country they travelled to and had that part of the centre pieces at each table. 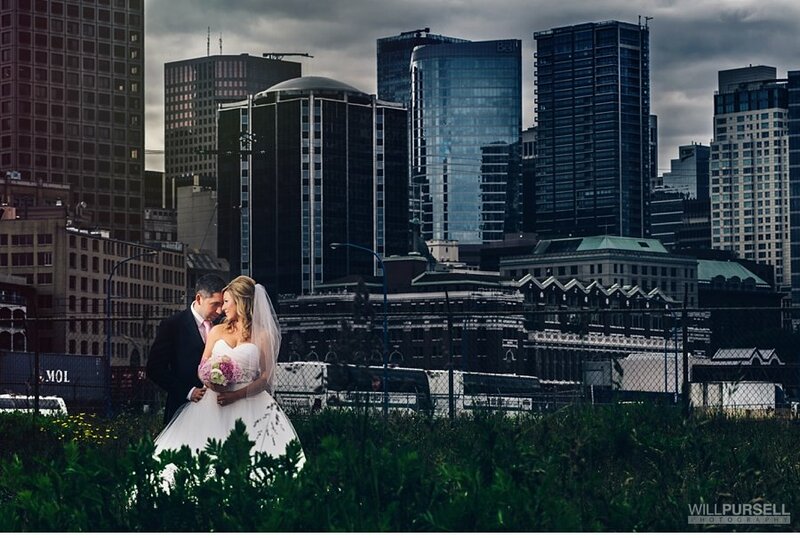 For the portrait session, we stayed close to the Vancouver Convention Centre to optimize the amount of time we could photograph them. 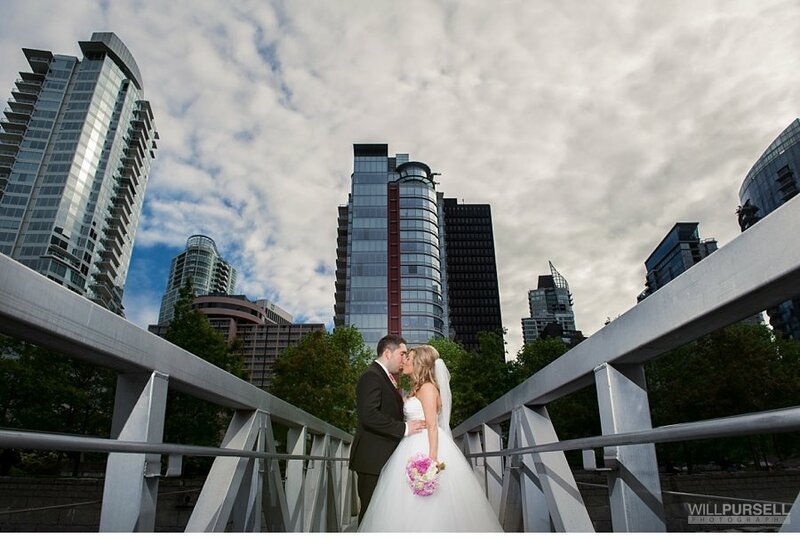 We took the couple to Crab Park and then Coal Harbour, where we took some beautiful city photos with the couple and wedding party. 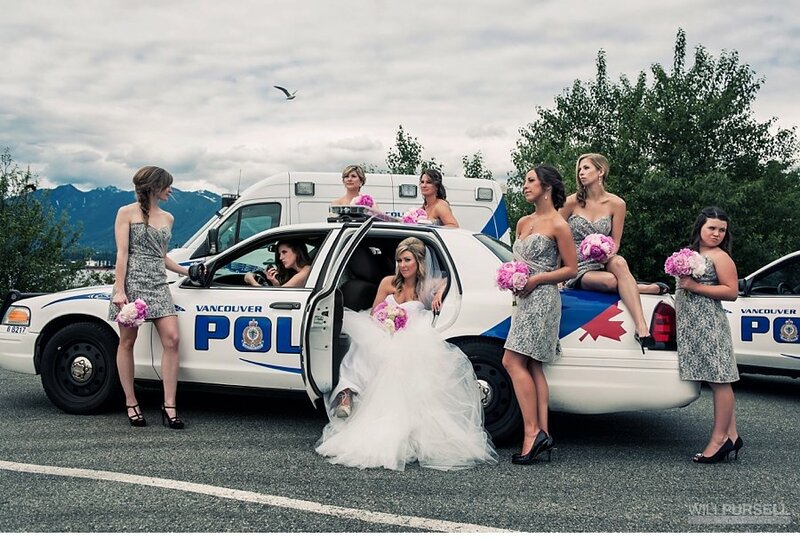 A police cruiser was parked nearby, and the bridesmaids ran up to the cop and asked if they could get a photo of them posing in and around the car. 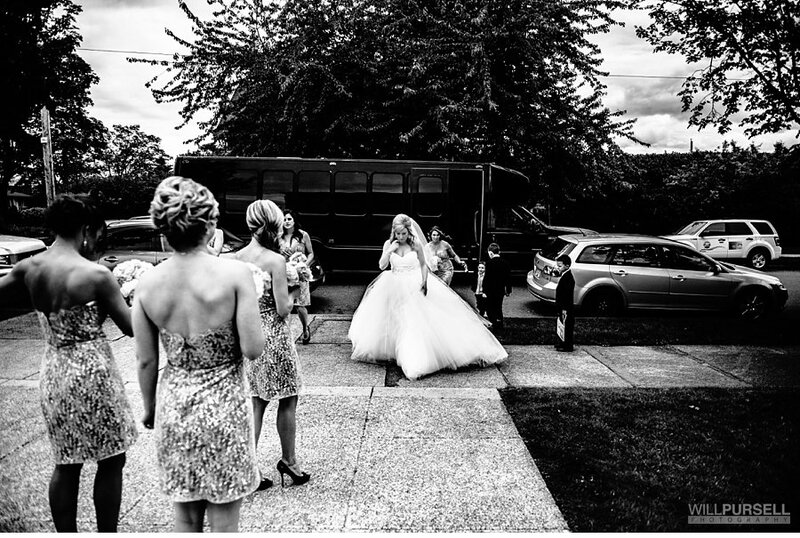 A cop car was definitely a first for us, and those girls worked it! 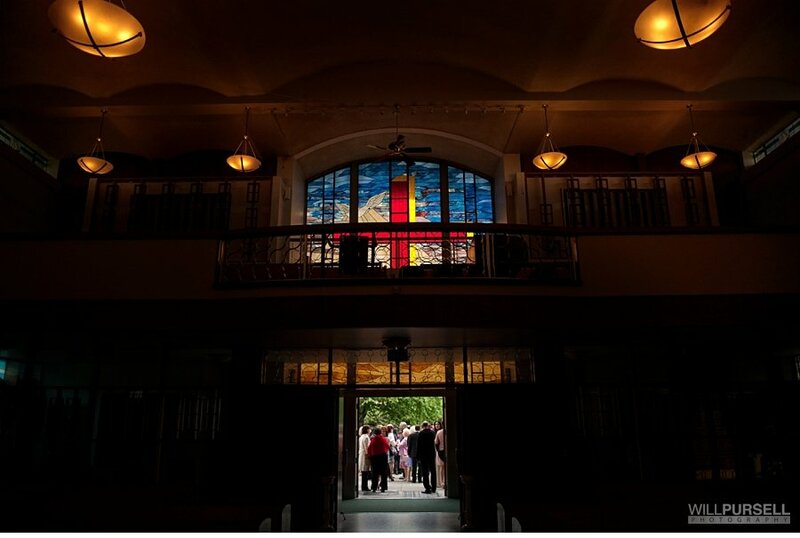 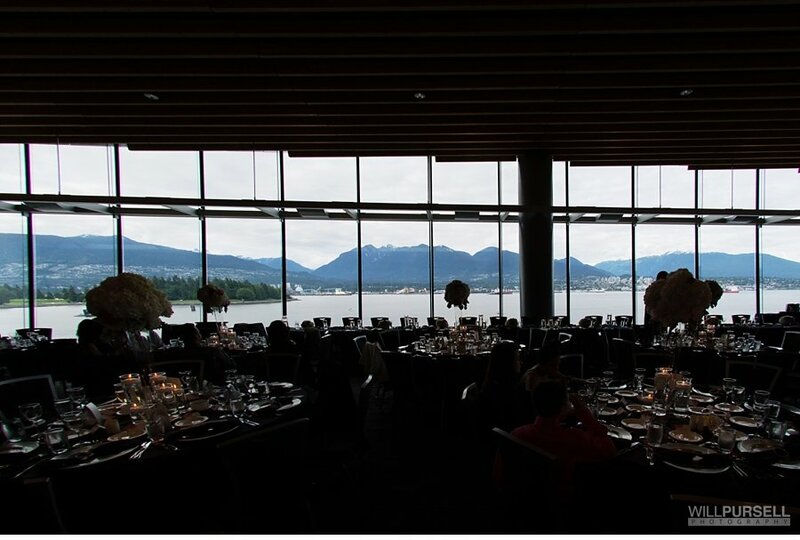 The reception took place in the foyer of the convention centre, which had big panoramic windows facing the north shore mountains. 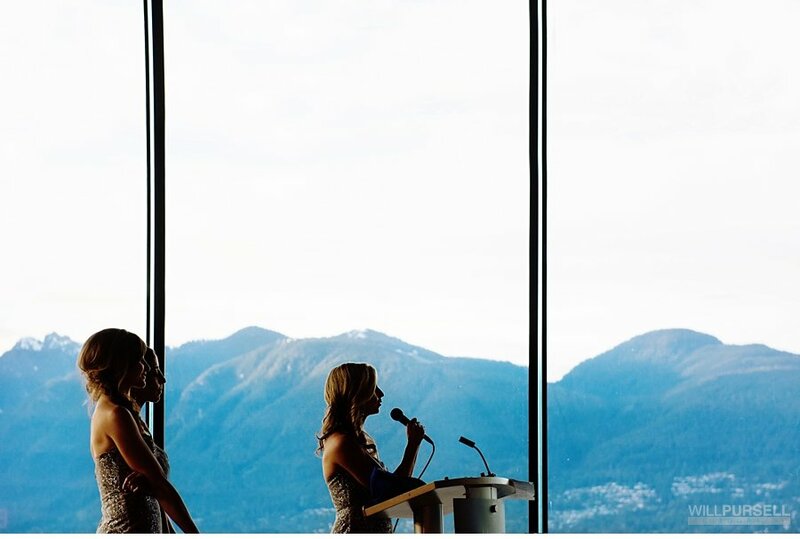 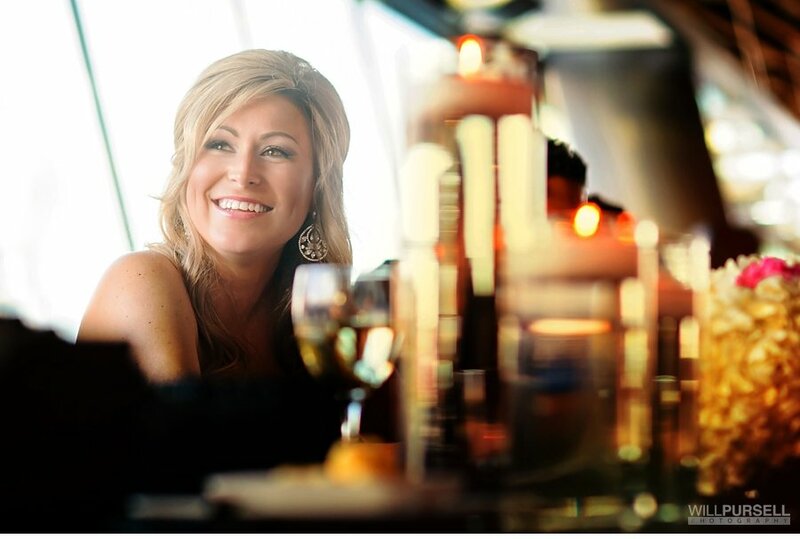 This was a fun Vancouver Convention Centre wedding, with a gorgeous setting, happy guests, and a beautiful couple. 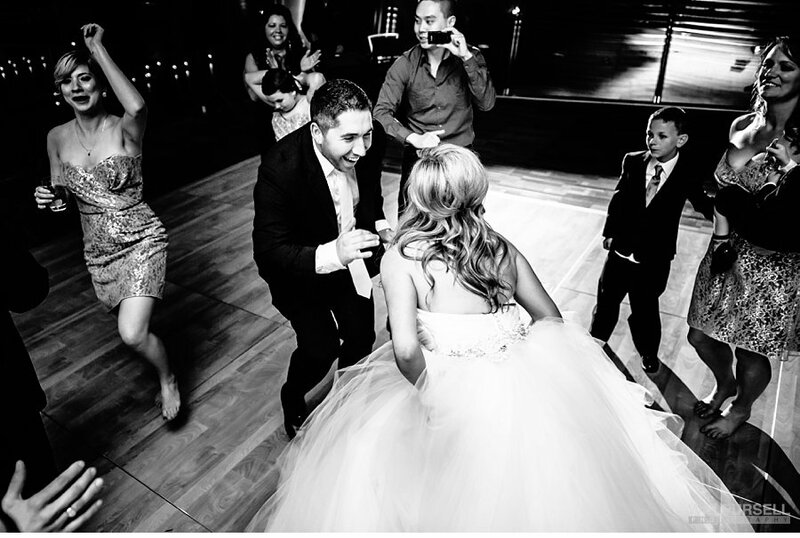 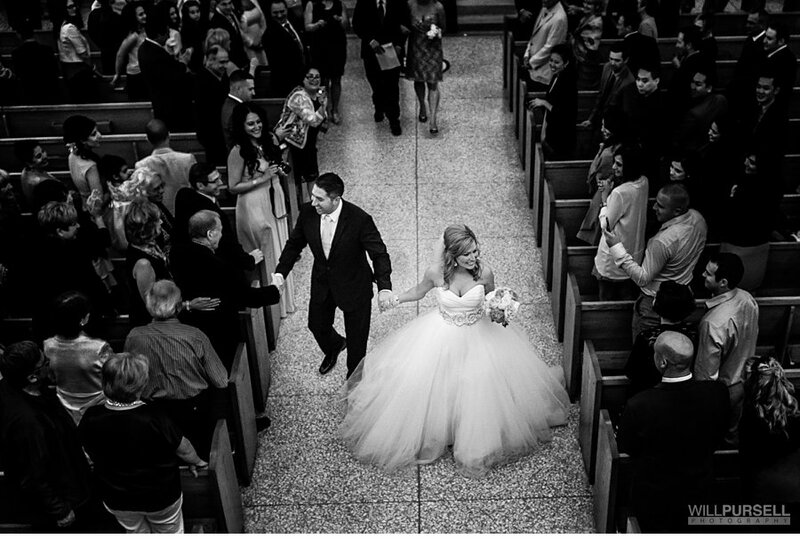 Thanks Kelsy and Sal for inviting us to capture your day!